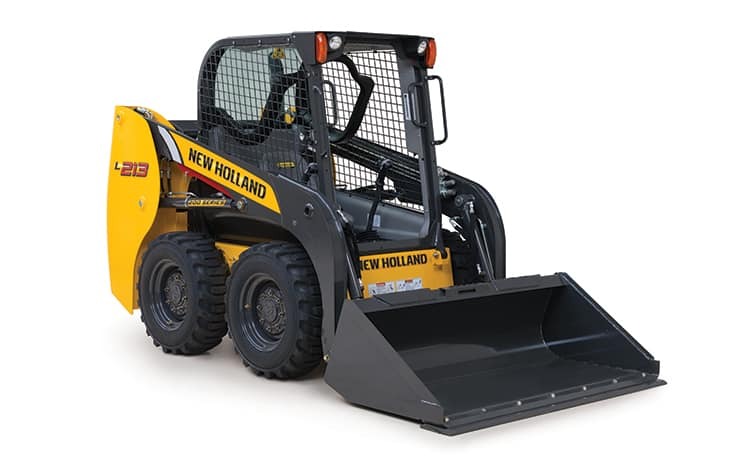 No matter what your line of work — landscaping, farming or construction — you’ll complete your jobs more effectively with a New Holland 200 Series skid steer loader. It’s the skid steer you would want on the job — one that’s durable, reliable and productive. The wide cab offers superior operator comfort and visibility to critical areas, allowing operators to work with a new level of confidence and speed. New Holland skid steers do a lot more than lift and load. machines can make you more productive.